On 28 September 2008 in Singapore, the world’s greatest drivers, and cars will challenge in not only Asia’s first street race but the first ever night race in F1 history! 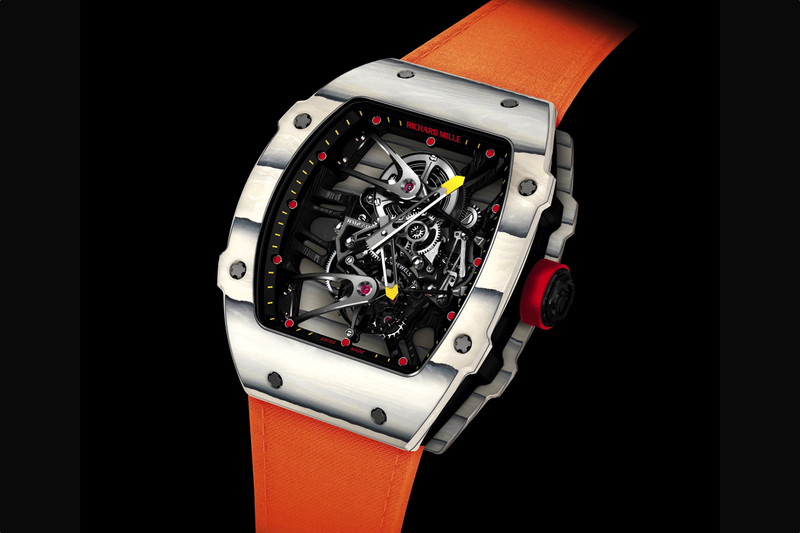 Richard Mille is an amateur racer with an unquenchable thirst for speed and power! ‘His racing machines for the wrist” are designed with the same aspects for precision, performance, aesthetics and endurance as F1 cars and drivers, Mille’s calibres were put to another dimension of rigorous tests when his close friend, Ferrari F1 driver Felipe Massa began ‘test-driving’ his watches in 2006. 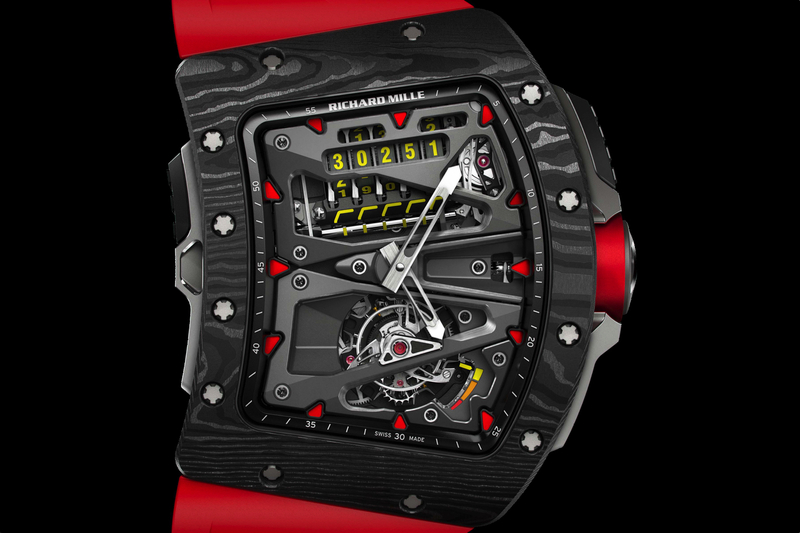 To celebrate Felipe Massa’s inaugural Grand Prix in Singapore, Richard Mille has developed a special edition of RM 011, Its carbon fibre flange around the dial is colored in red and hour indexes in alternate red & white to replicate the colors of the Singapore’s national flag. DLC coating on the titanium case further lends a ‘night’ effect to the watch. To mark his friendship with the F1 driver, “Felipe Massa’s 1st Singapore GP’ is subtly engraved on the back case. 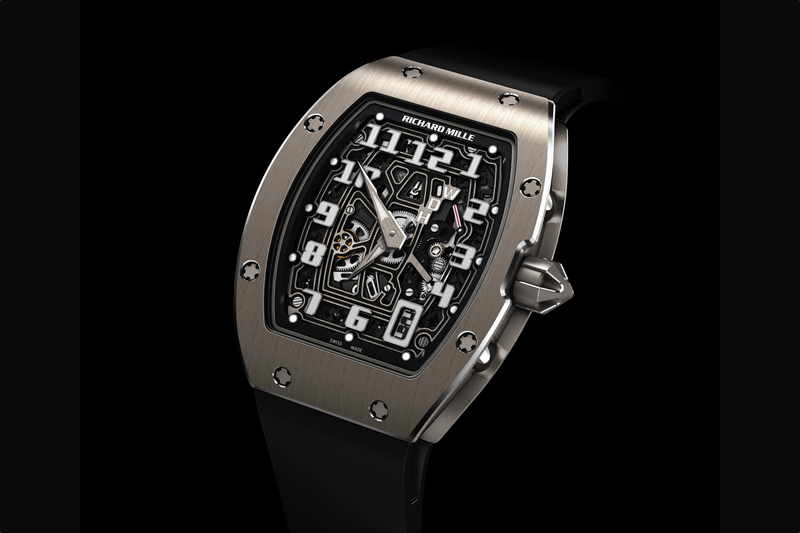 RM 011 Felipe Massa Special Edition: skeletonized automatic, winding movement with adjustable rotor geometry with flyback chronograph in hours, minutes & seconds, 60-minute countdown timer, 12-hour totalizer, oversize date, month, annual calendar. The RM 011 FM Flyback Chronograph is available in a limited edition of 50 pieces in titanium. This special edition RM 011 truly embodies the history breaking moment & synergy that so closely bond timekeeping and motorsport!